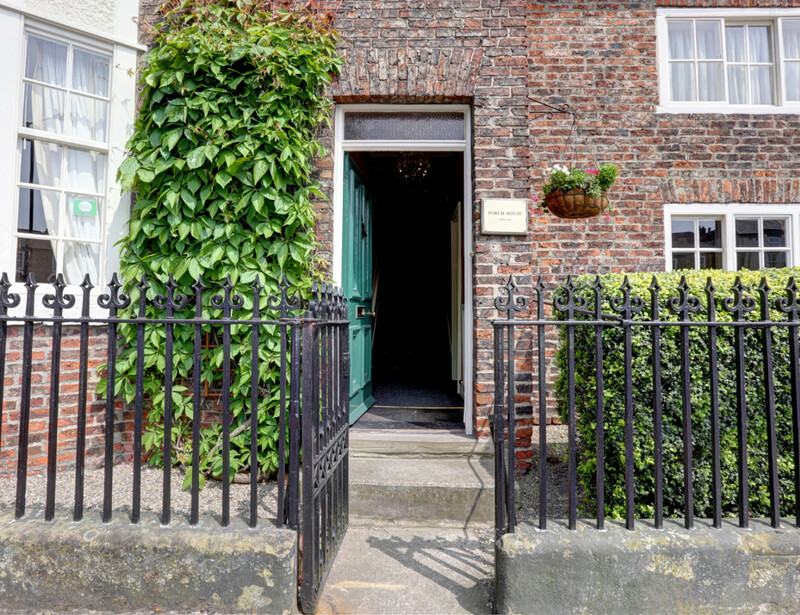 Porch House is a historic Elizabethan town house in the centre of Northallerton, North Yorkshire. 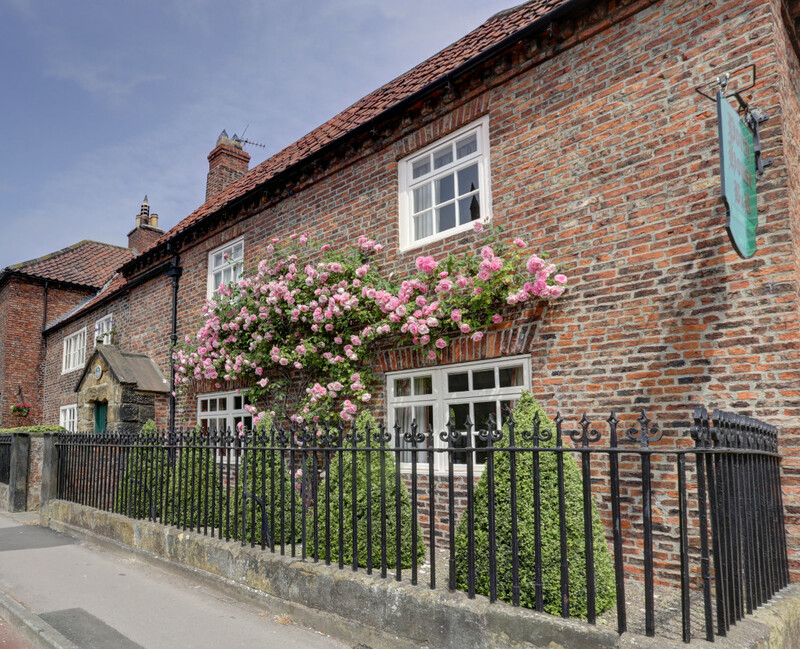 Built in 1584 it is Northallerton's oldest private dwelling. Three en-suite luxury guest rooms each with free Wi-Fi, flat screen Tv's with free view, complimentary luxury toiletries, hairdryers and fine cotton robes. All major Debit & Credit cards are accepted, and there is ample private parking. 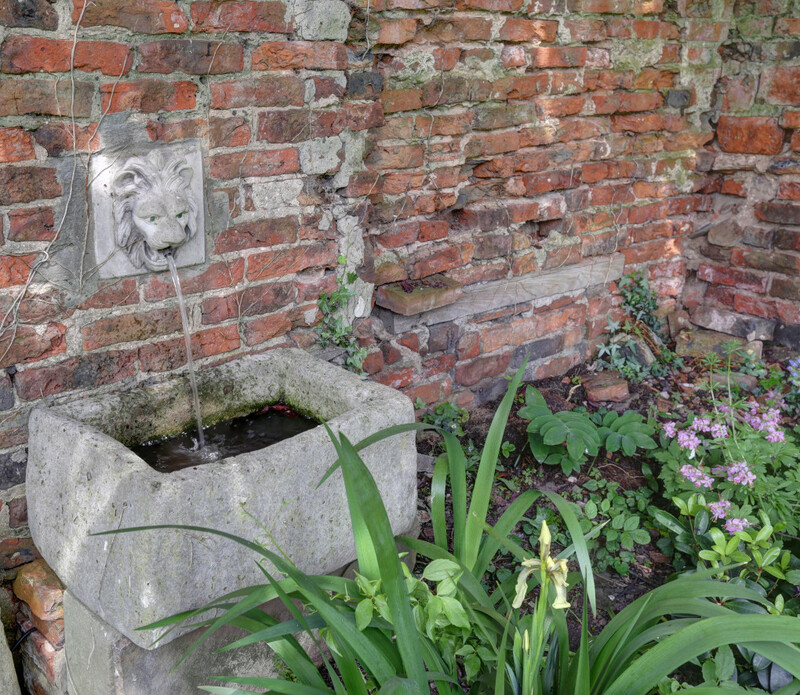 The Railway Station, shops and traditional Yorkshire pubs and restaurants of Northallerton are all within walking distance. While enjoying your stay at Porch House, you might want to check out these popular attractions. My stay at the Porch House in Northallerton as a single person was far more than I could have hoped for. I knew from the photos on the website it was a beautiful house with a long & colourful history but I wasn’t expecting the kindness of both Charles and Christine to make me feel as though I had come home after a long and arduous sojourn. The comfort was without measure but the care was far above any I had ever received at any other bed and breakfast. Christine had anticipated every possible need and met them, including some extras! A delicious small fruit tray with some delightful chocolates before bedtime as well as milk for my morning tea was prepared the night before and all the possible toiletries I could need were there for the morning. The towels were fresh and fluffy and the bed warm and comfy. The breakfast in the morning, prepared by Charles, was a truly scrumptious delight and more than I could eat! Tea in the afternoon in the back garden with cakes was the best I’ve had and an extra special treat! Every detail was attended to with aplomb, they certainly do know what they are doing!! I highly recommend a stay here and experiencing for yourself the exceptional warmth that makes a house a home, even for strangers. Looking forward to my return! What can we say that hasn’t already been said! We have just returned from a fantastic one night stay, and would definitely come back. Upon arrival, we were met by the owners, Charles and Christine, and made welcome straight away. Within minutes, we had been shown our room, and provided with hot drinks and home made cakes in the lounge – brilliant! 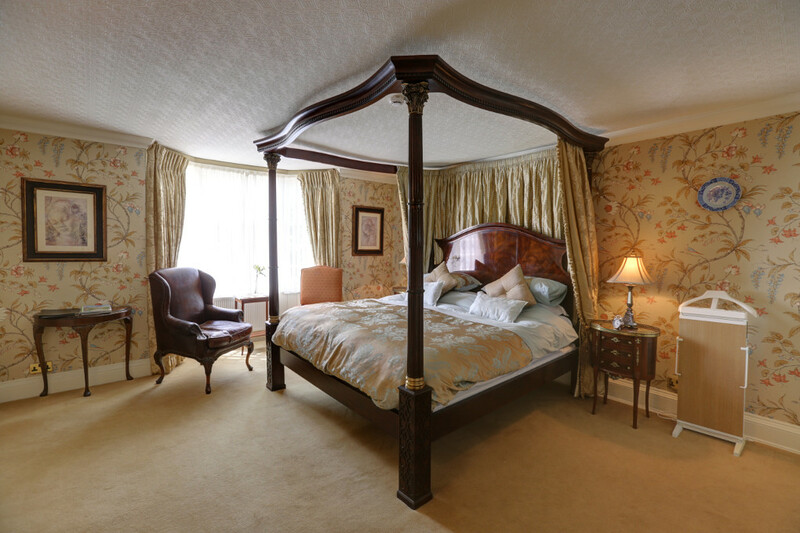 We had the twin room with the garden view – extremely comfortable and well-presented. Smashing beds, really good shower and tea/coffee making facilities, plus some lovely chocolate and shortbread treats. The breakfast was just as good as previous visitors have stated. generous portions, lots of fresh fruit and orange juice, and lots of flexibility shown when deciding when we could have breakfast. The hosts were very nice indeed, friendly, warm and genuine. They clearly work hard on running their business efficiently, but also clearly understand the importance of customer service, and this was second to none we have ever experienced. And finally, Penny, a most adorable and friendly family pet dog. What a star! 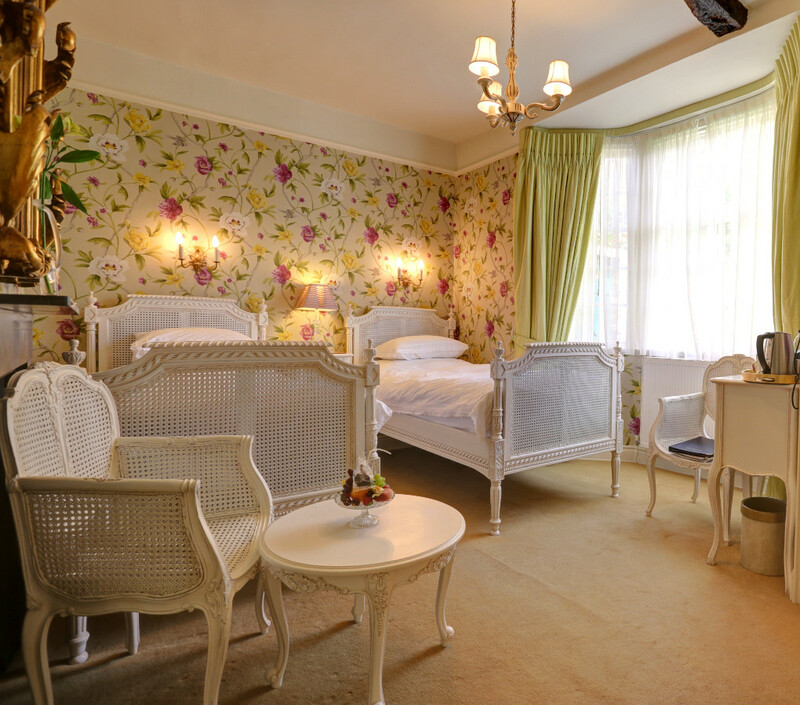 Room Tip: The twin room has a lovely garden room.